The BFit Tennis Massage is designed around your body and your game. 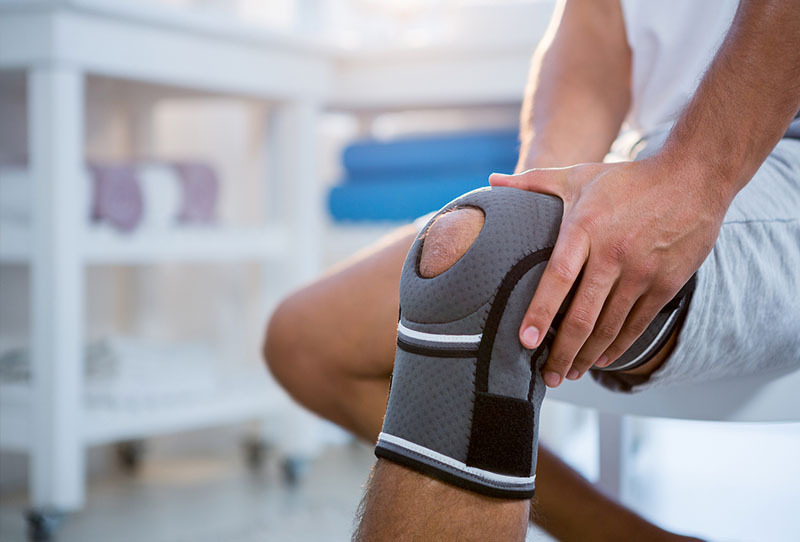 From where it hurts to strengthening and tightening the muscles to give you that competitive edge on and off the court. If tennis is your sport then you owe it to yourself to experience a BFit Tennis Massage. Muscles need to heal after a good game. Massaging improves circulation and speeds the recovery time to get you playing at peak form sooner. 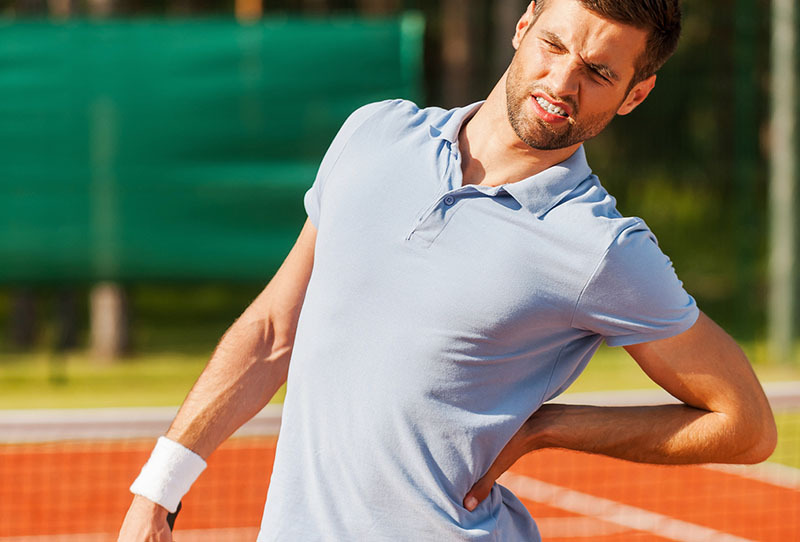 Tight muscles are highly susceptible to being torn or injured during competitive sports. A good sports massage can potentially prevent a painful injury. To play your best you need to feel your best. The BFit Tennis massage is hand crafted for your body and your game to support you in playing your best. Quickly and easily book your massage with Ken using the app below.